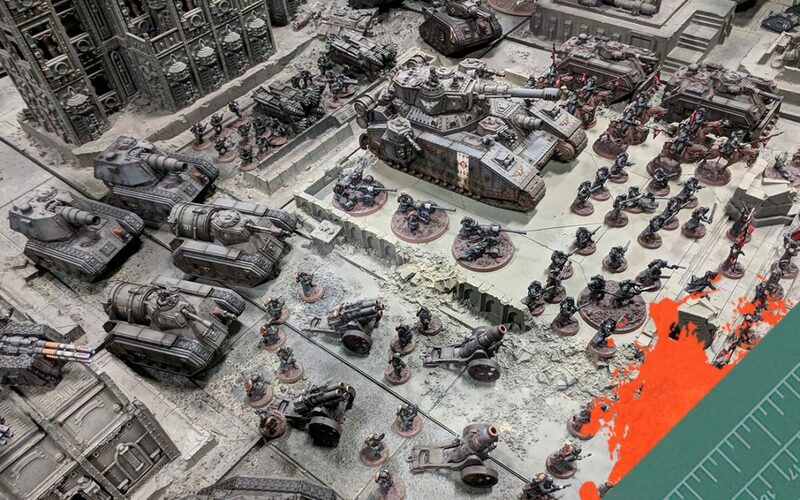 An Army on Parade: The 308th Death Korps of Krieg. 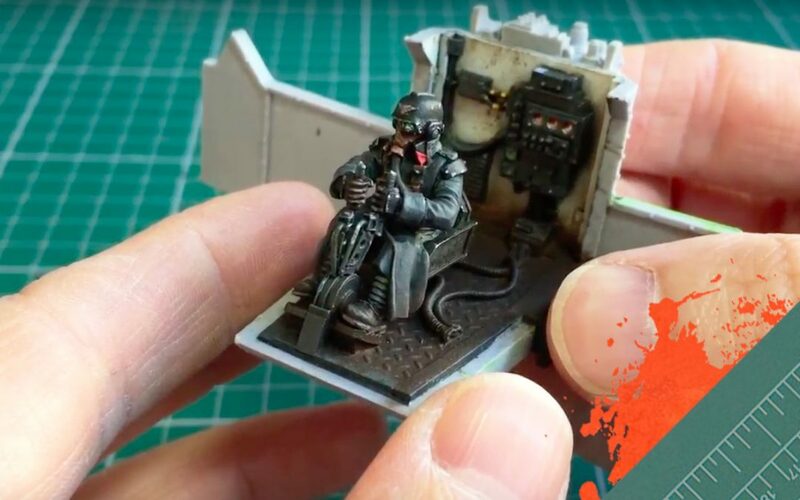 A showcase of my entire 308th Death Korps of Krieg Army. 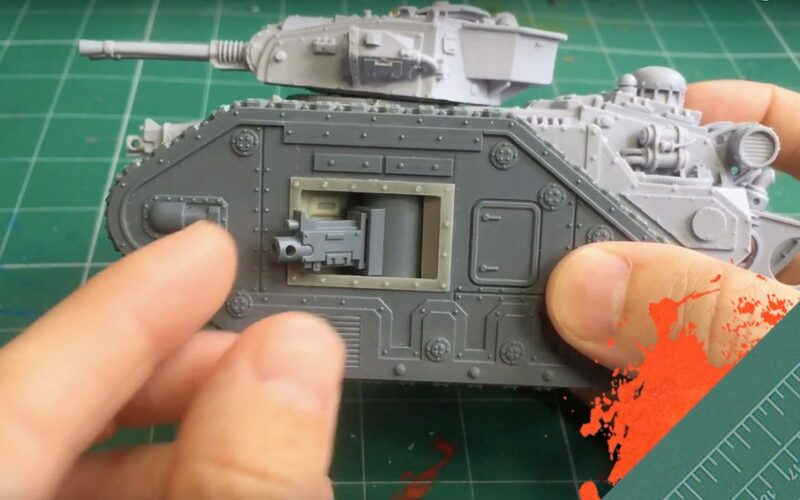 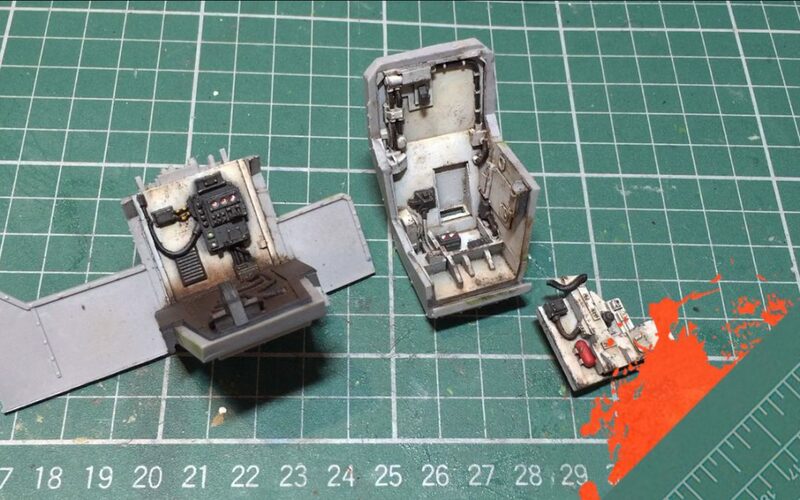 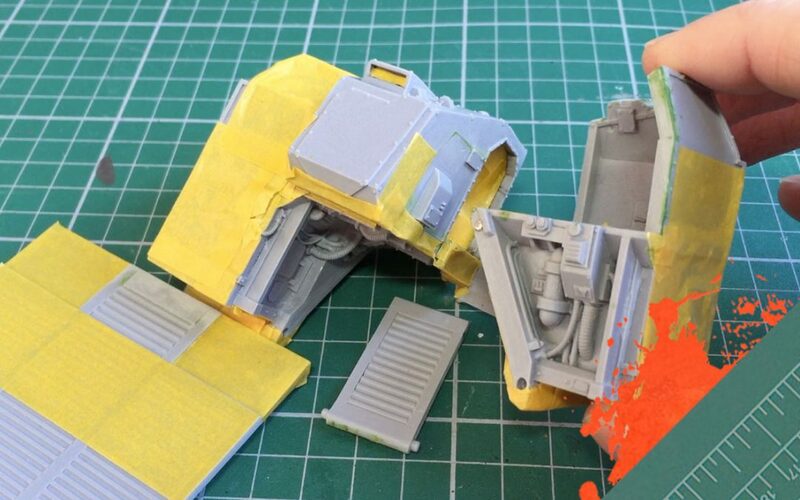 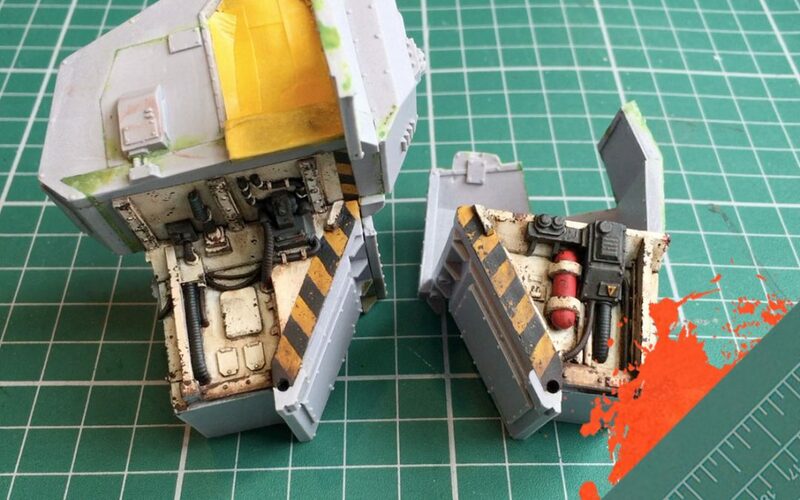 An update on my progress with the Leman Russ Internal Sponsons Project, plus a prize giveaway.